The following are guides and directions for using the JS Library. What is the purpose of the school library? Why are the books organised and categorised in the way they are? 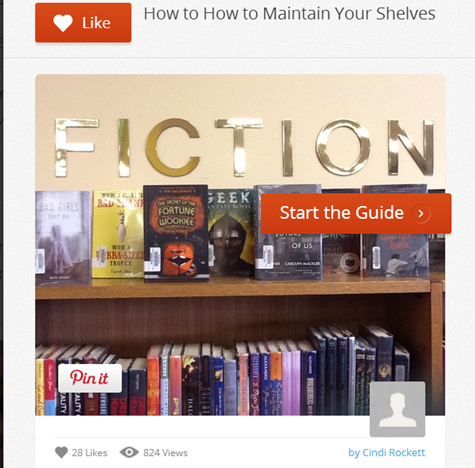 Learn about Dewey Decimal system and how to use the catalogue. Dewey “Do We” Know Dewey? Consider what makes a good book? Write a review for an AWESOME book or view a book trailer using a QR code (on book covers). See more about this at the Reading Wall. What types of books do we have in the JS Library collection? Using the fiction spine labels on our books locate a new book to read. How are libraries changing in the 21st century? Demonstrate how to be knowledgeable and responsible in the JS Library. What is our responsibility as users of the library? What is our responsibility to apply information honestly and ethically? Complete a reflection about the JS Library and how you use it. What do YOU feel about our library? What can we do to improve the library and its facilities in the future? Do we have a balanced collection? What types of books do we have? 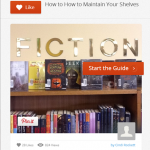 Check out How to How to Maintain Your Shelves by Cindi Rockett on Snapguide. How can the library support your learning? Please keep me up to date, thanks!